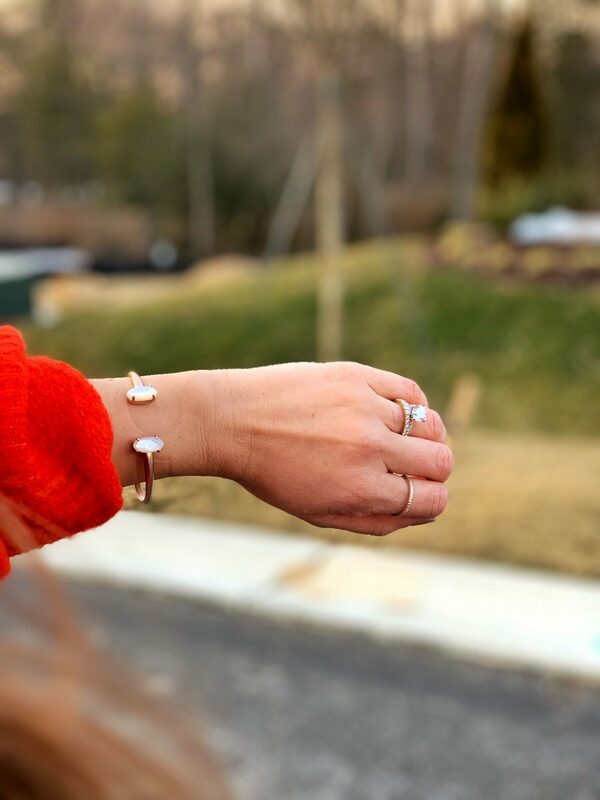 Spreading the Love with Smyth Jewelers - craving currently. Who else remembers getting those little Valentine’s Day grams in elementary school? Being the overthinker I am, I vividly remember at the wise age of seven sitting down and writing all my classmates names on those cards making sure that I didn’t send any boy one that was too overly lovey or any one of my girlfriends one that would make it seem like I was better friends with one person over the next. Guys, welcome to my brain. While I’ve grown out of having to give every person a Valentine’s Day gram I have not grown out of the gift-giving side of Valentine’s Day :). Lucky for Matt… or maybe unlucky because if I do say so myself, I’m a pretty good gift giver. 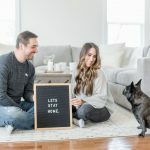 To help everyone who might be a bit puzzled on what to give your significant other this Valentine’s Day I’ve partnered with Smyth Jewelers to share some amazing gifts! 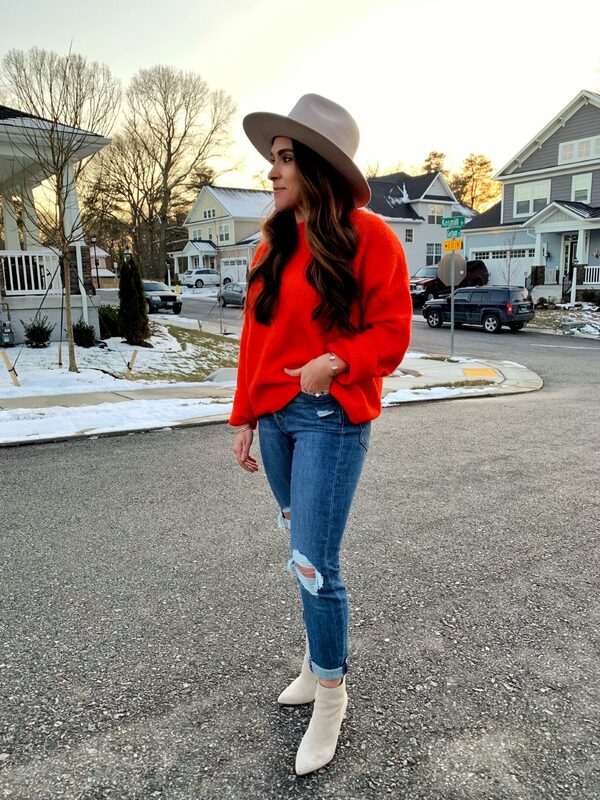 And better yet, I’ve also partnered with them to give each of you a very special discount code so you can spread the love and not break the bank. More on that at the bottom of this post. But first… gift picks for the guys. 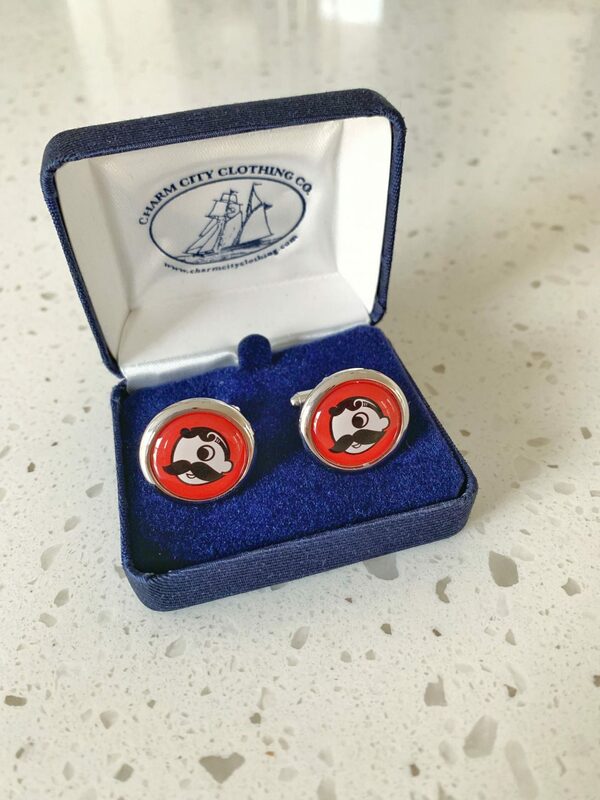 Whether your guy is from Baltimore or just loves some Natty Boh, these cufflinks are the perfect addition to his collection. As many of you know, Smyth Jewelers is a Baltimore based jeweler so when I saw these cufflinks in their Timonium location I snatched them up for this gift guide. 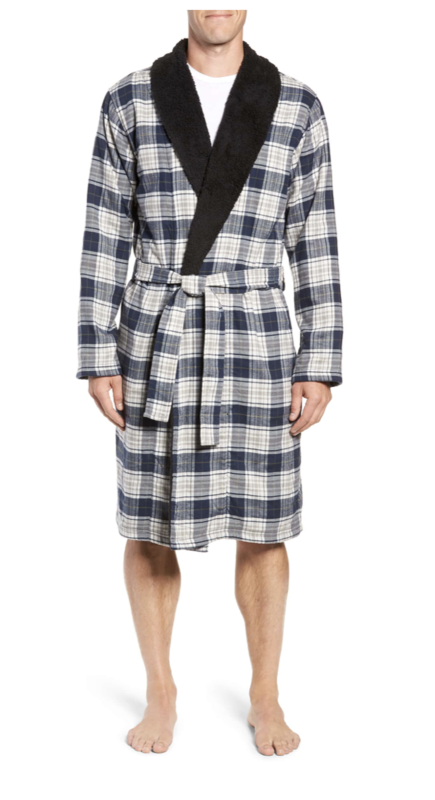 Who doesn’t love getting cozy with a good robe? Either for a quiet Sunday morning or a late night, “can you take the dog out in your robe….it’s warmer than mine?” 😉 it’s the gift that keeps on giving. 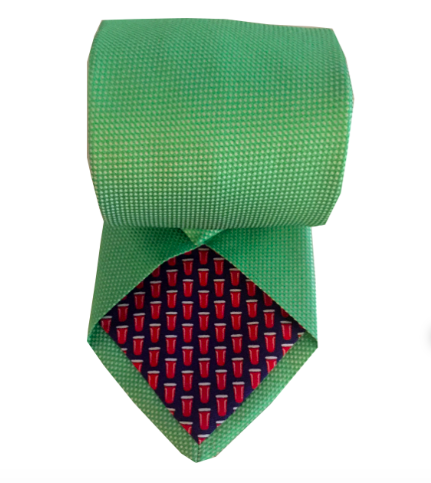 I know what you are thinking… a tie? That’s not really an original gift. 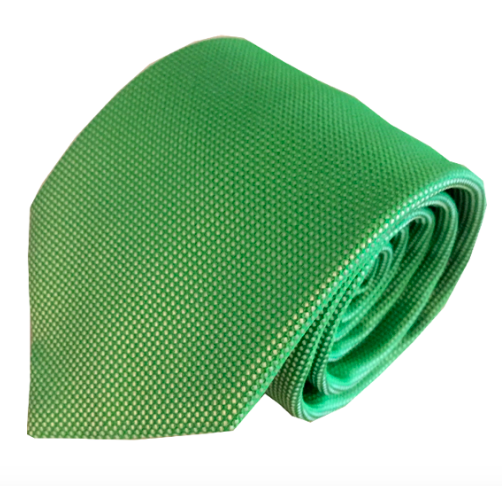 But Lazyjack Press ties are handmade in Como, Italy and best of all they are hilariously fun. Their slogan, ‘From the creative boardroom to happy hour, from campus to the tailgate, Lazyjack Press has you covered.” My personal favorite that Smyth is currently carrying…The Mullet. 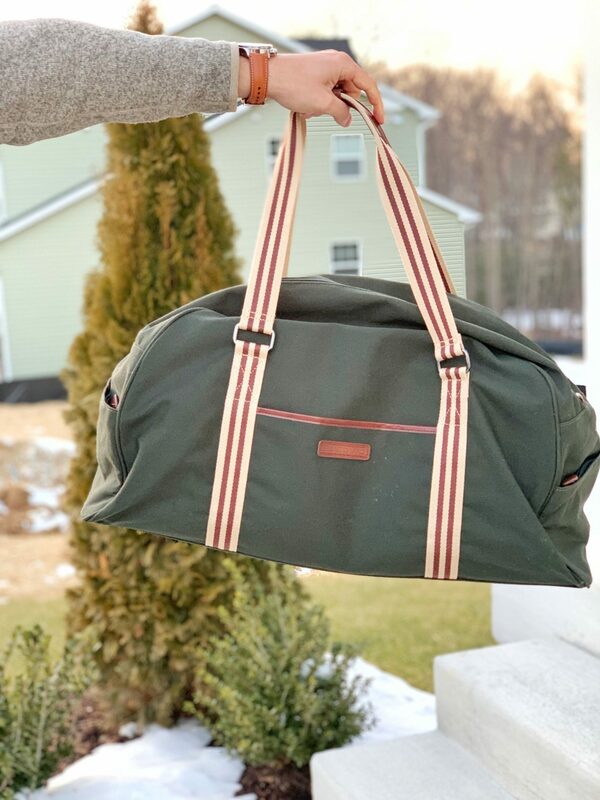 Whether he needs a gym bag or just something for a quick weekend trip this bag is not only spacious but insanely stylish at an affordable price. 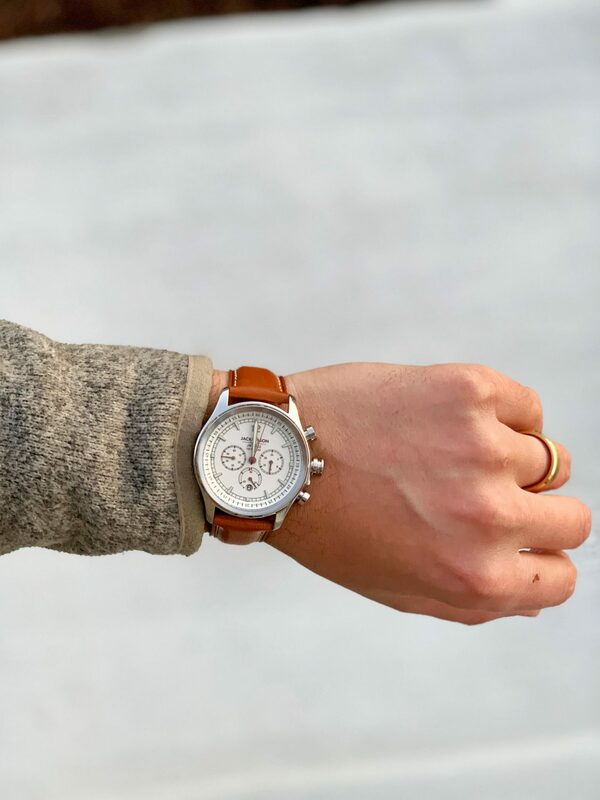 Matt is a total watch guy. I swear he collects watches like I collect shoes (ok, maybe not to that extent). But when I saw this watch I knew he’d want it in his collection. The best part about the watch too… you can swap out the bands. So he can wear it on the golf course and to the swanky happy hour. It’s like having multiple watches in one. Did you know that each piece of Anna Beck jewelry is made by hand? Some pieces take up to three days to make from start to finish. They utilize a Balinese jewelry technique to create these beautiful pieces. I love them so much I picked two separate Anna Beck pieces for this gift guide. While I love the way they pair up as a set, they are actually sold separately. You can’t go wrong with any of the Anna Beck pieces sold at Smyth right now. Pandora has really branched out recently. If you saw my post a couple months back I shared some bridesmaid gift ideas that included a beautiful cuff-like bracelet. 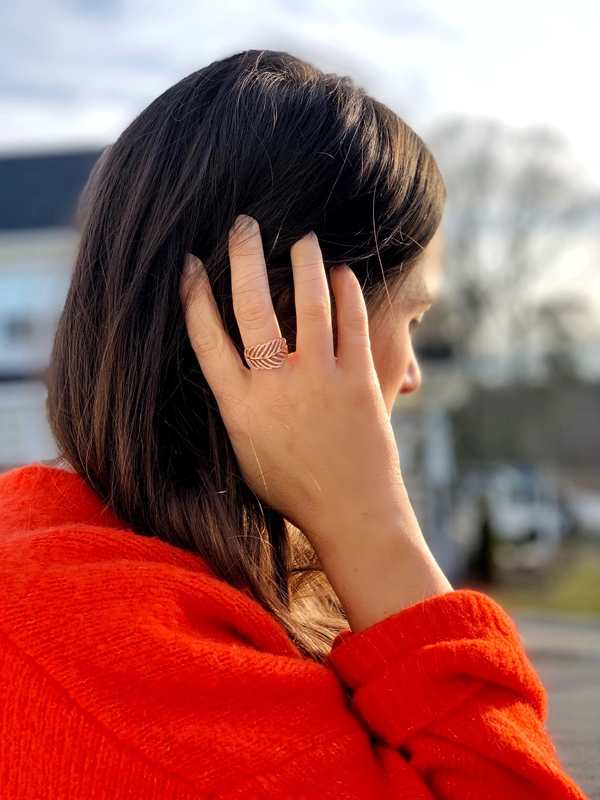 For this gift guide I’m loving this rose gold leaf ring. I am all about the dainty jewelry these days. 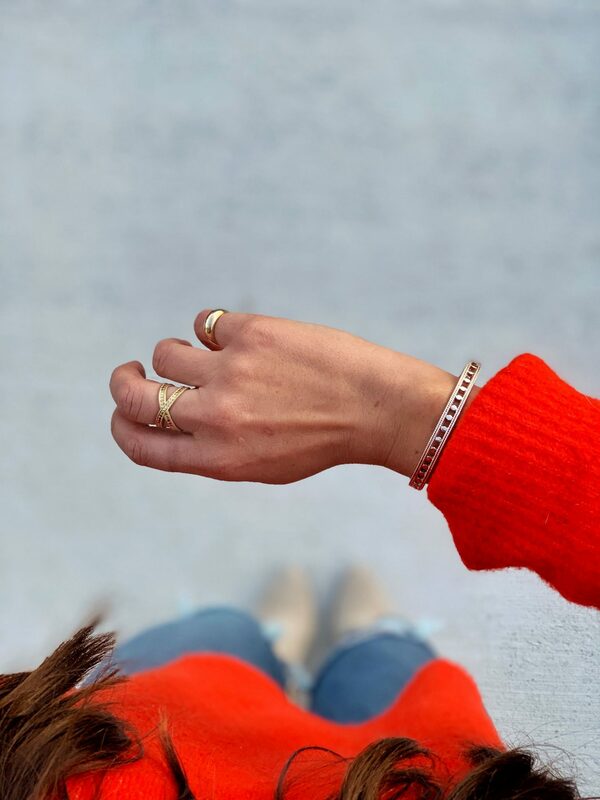 On any given day you can find me layering dainty necklaces, bracelets or rings. 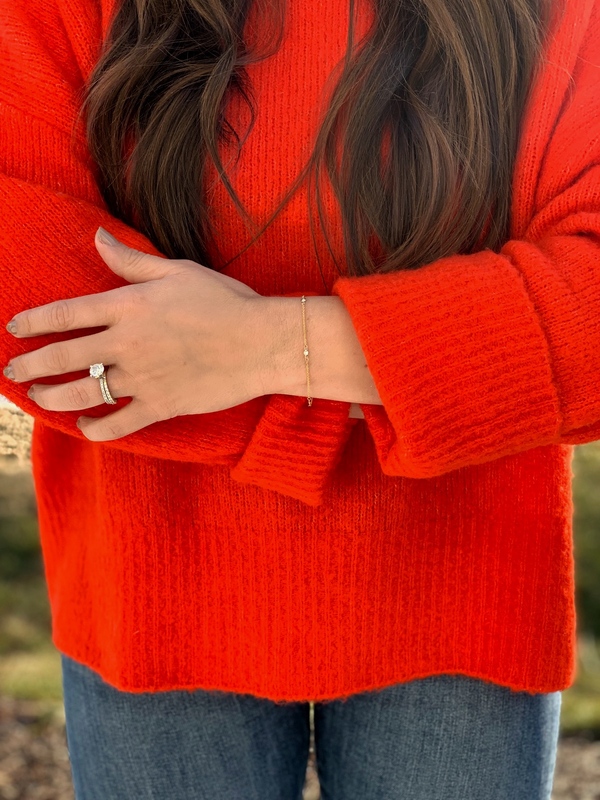 This petite diamond bracelet is the perfect addition to a daily stack or even just something to wear alone. And honestly, can you ever go wrong with beautiful diamonds? You all know I love Kendra Scott. Her pieces are simple yet unique to take your accessory game up a notch. This bracelet is no exception. So I’m curious, did any of my picks for gifts resonate with you? Are you thinking you’ll be keeping it simple this year or exchanging gifts? Tell me below! OH and remember that special code I mentioned at the beginning of this post? WELL Smyth Jewelers and I decided that we wanted to help each of you spread the love by giving you $50 OFF any purchase of $100! Head into a Smyth Jewelers location (find your closest one HERE) before February 14th and mention code ‘CC’ to get the discount! This post was a part of a paid partnership Smyth Jewelers. I'd like to thank Smyth Jewelers for working with me to pick my favorite Valentine's Day gifts. As always, I hope you enjoy the items I've shared here, please note, Craving Currently may collect a small share of sales from links on this page. 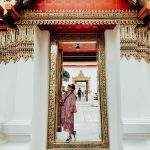 Previous Post What No One Tells You: Thailand Edition.